Prisms are everywhere, from packaging to welded metal components. 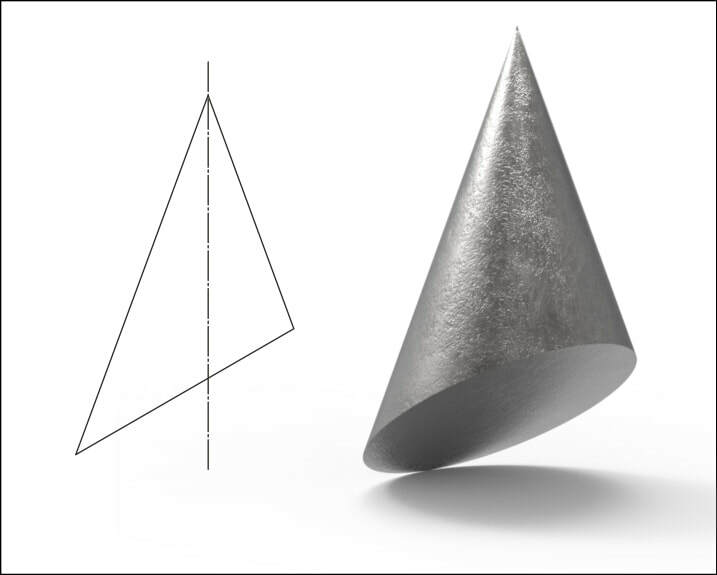 Knowing how to draw different types of prism is an important skill for designers and engineers and in this unit you will learn how to do it. 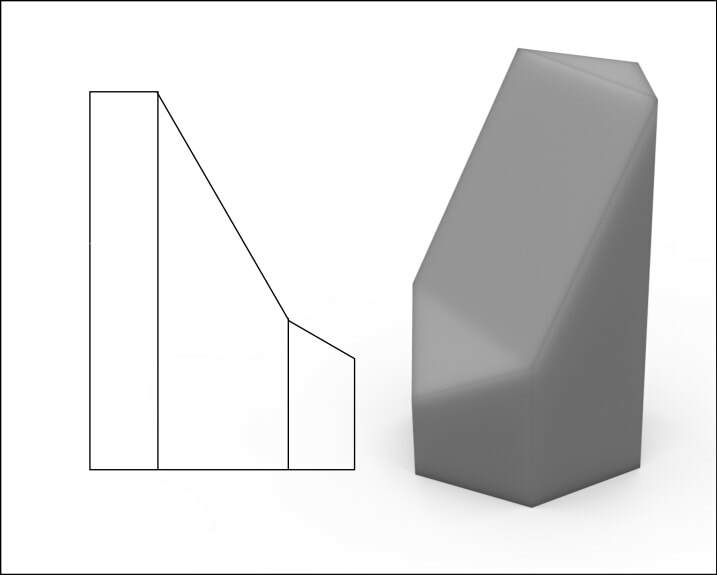 Understanding how to draw prisms orthographically is an important skill for any designer or engineer. It is also important to understand how to create a 'net' or 'surface development' of various prisms. 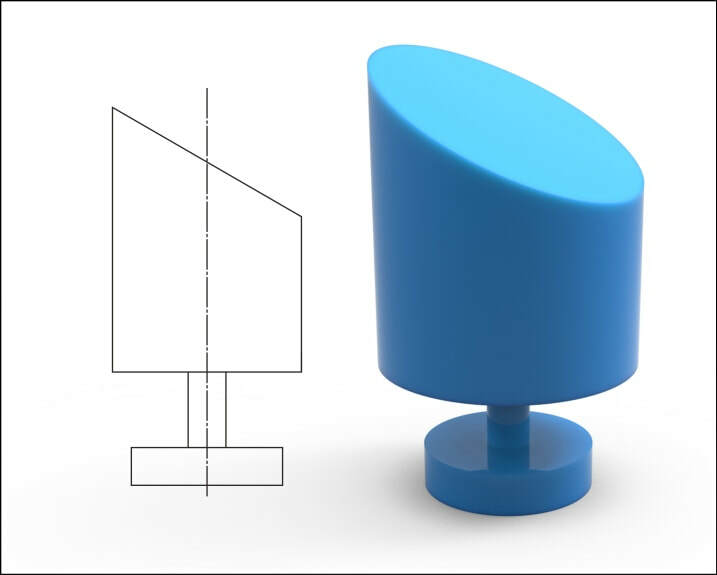 The techniques used for creating drawings manually or with 2D CAD are different for those using 3D CAD. 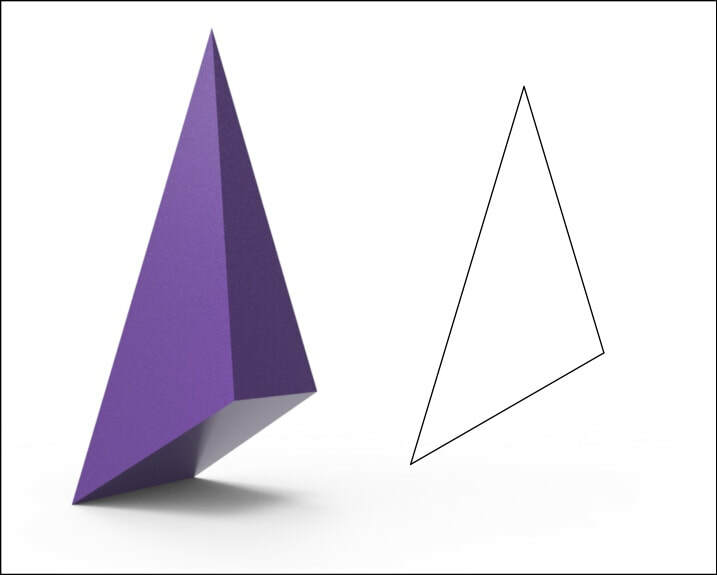 We would recommend experiencing both approaches, to fully understand the geometry. ​In this series of worksheets you can practice the various techniques used to create orthographic views and surface developments. Packaging comes in all shapes and sizes. 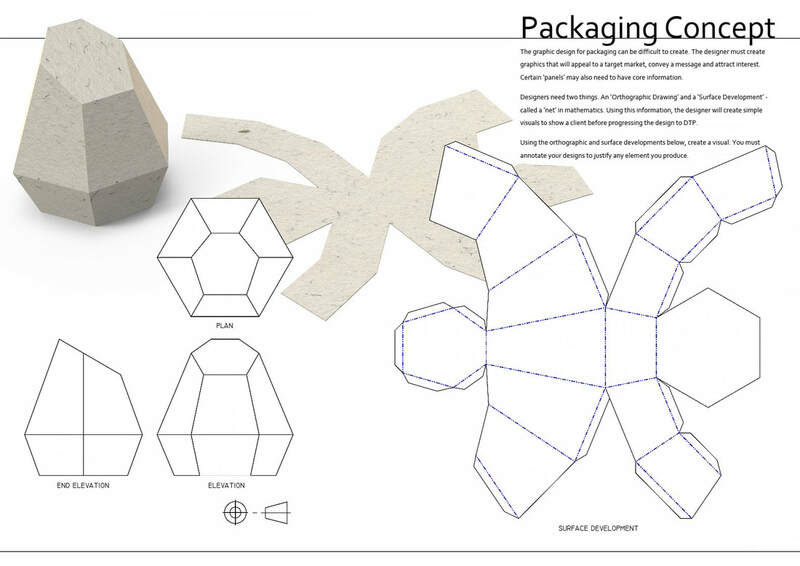 Designers must use their understanding of geometry to create forms and place graphics on the correct surfaces.